Welcome to Bronte Stairlifts – We offer Reliable Stairlifts at great Prices with a professional, no pressure service. We are very proud of our outstanding levels of customer service and delighted that we can now also offer this extra reassurance from Which? Which? 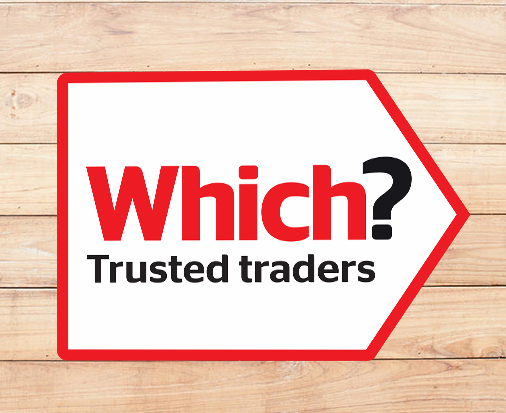 Trusted Trader is an endorsement scheme run by Which? that recognises reputable traders who successfully pass an assessment process carried out by our trading standards professionals. Not just anyone can become endorsed. Due to the high demands of the assessment, not all businesses that apply get through the assessment process. Only those who meet our high standards can become Which? Trusted traders. 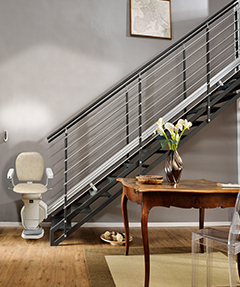 Bronte Stairlifts Ltd is a supplier of Stairlifts across Yorkshire, Lancashire, and surrounding areas. 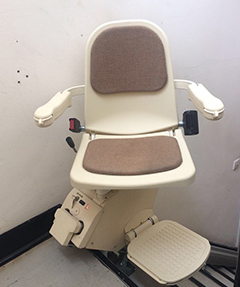 We are a family run business specialising in new and reconditioned Stairlifts as well as rental options. 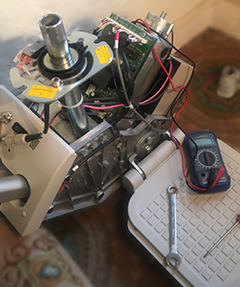 Operating with a team of highly qualified and experienced Stairlift engineers, we offer installation, emergency repairs, servicing and removal services. Our services are offered in a professional manner with a personal touch. Our prices are kept competitive without lowering the quality. We take pride in providing customers with products that suit their budget and requirements in the best possible way. In case you cannot make up your mind about which product to choose, our experienced engineer can advise you every step of the way. Quality is paramount at Bronte Stairlifts, and we strive to uphold it at all times. When you choose us, you can rest in absolute peace of mind that you are choosing a quality product which is reliable and dependable. We at Bronte Stairlifts believe in achieving customer satisfaction above everything else. We have recently been endorsed as a Which? Trusted Trader. Which? Has been rigorously testing products and services for nearly 60 years, and now endorse local tradesmen and women. The Trusted Trader logo is a sign of reputation and trust, helping consumers choose the right trader for them. For more information, please feel free to browse our website. You can also request a free, no obligation home survey to discuss your requirements with us. 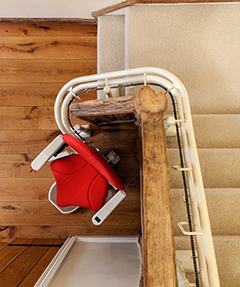 Bronte impressively met our sudden need for a stair-lift with the utmost speed and efficiency in a friendly and helpful manner and at very reasonable cost, we would unreservedly recommend them to others.